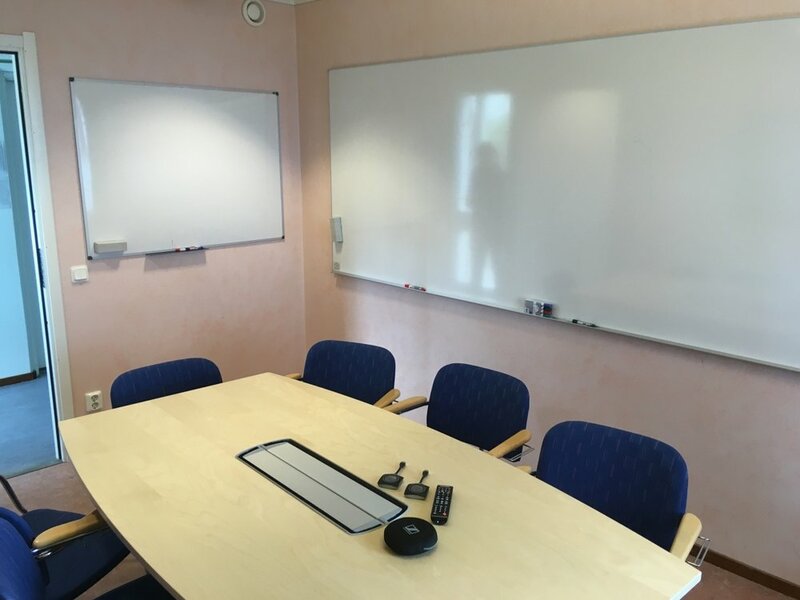 The CIRC meeting room at the Abisko Scientific Research Station has one large (3.5 meters) and one small (1 meter) whiteboards, a 65" flat-panel TV (appropriate for presentation sharing, Skype meetings, etc), ClickShare (CSE-200) wireless system, WiFi connectivity, and a conference table with eight chairs. 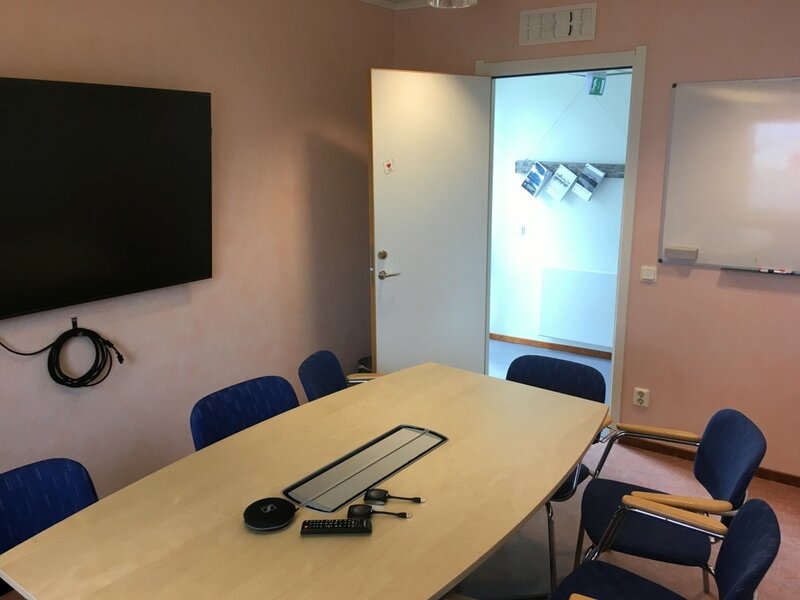 Connecting to the flat-panel TV via HDMI cable or wirelessly via ClickShare. There is a Sennheiser USB Skype ready microsphone/speaker (includes both USB and 3.5 mm audio jack connectors). Users need to book the room using the CIRC booking calendar. To get access to the calendar, please contact keith.larson [at] um.se. You must have a Google Account to access the shared booking calendars. ClickShare allows Windows or Mac users to connect via wireless with a USB dongle (note the software for your computer is located on the dongle found using Windows Explorer or the Mac Finder). iOS and Android users can connect by downloading the ClickShare app from the app store. Contact Hassan Ridha (hasse.ridha [at] gmail.com) for booking his or intern help for fieldwork, labwork or courses. Remember it is the researchers responsibility to make sure that Hassan knows the date and hours, what is expected in terms of work, what kind of clothing, and food or other field equipment is needed to get the job done. Contact communications interns directly to book them into the field with you (please cc Hassah Ridha - hasse.ridha [at] gmail.com). They are very keen to document your fieldwork and lend a hand. Researchers must contact Keith.Larson [at] umu.se to get access to the booking calendar. You must have a Gmail account to get access. Researchers will only get access to relevant calendars (e.g. CIRC bus and/or apartments). 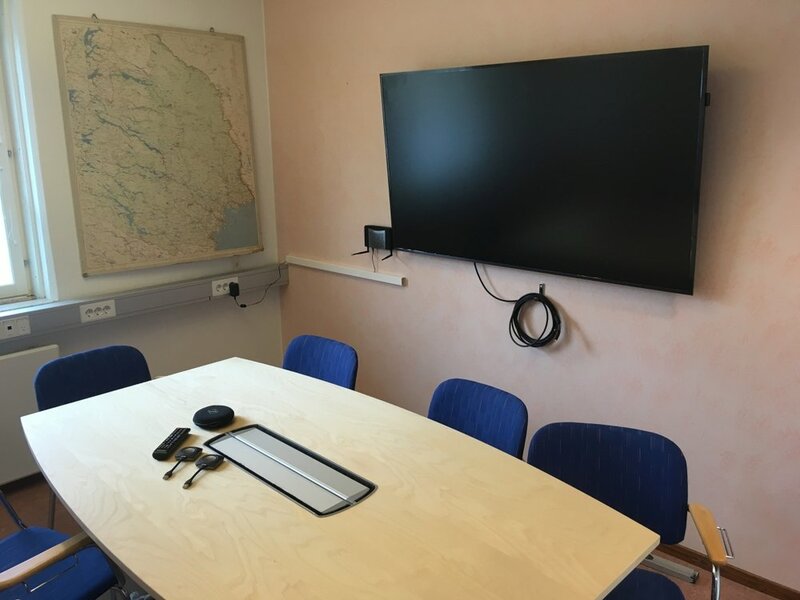 dGPS (in Abisko) - this is a high precision GPS which is a shared resource with the Abisko Scientific Research Station.